2019 Kohl’s Card vs. Target Card - Which Is Better? Look at any list of the top retailers in the United States and you’re practically guaranteed to see Kohl’s and Target appear in the rankings. While each store has its unique style and product offerings, both attract budget-conscious shoppers who seek value and reasonable prices on clothing, housewares, and other everyday essentials. Since Kohl’s and Target have the shared missions of helping consumers save, it’s no surprise that both retailers have store credit cards to make shopping even more affordable. Either of the cards may be a reasonable option to spend less if you’re a regular shopper at their respective stores, but if you want to know which card can snag you more savings at checkout, well, that requires a deeper look what each card has to offer. Kohl’s offers the Kohl’s Charge Card for shoppers who want a branded card that will also provide rewards on every purchase. The credit card is closed-loop, though, which means it can’t be used on purchases outside of Kohl’s — which restricts your opportunity for savings. While most other store cards provide rewards based on a percentage of each branded purchase, the Kohl’s Charge Card doesn’t offer traditional rewards. 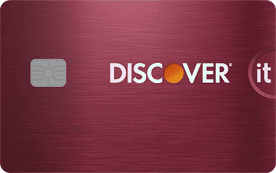 Instead, cardholders have access to savings through exclusive perks like insider sales, special financing options, and at least 12 cardholder-only offers per year. Plus, the initial 30%-off coupon offer for opening an account can make it a lucrative card if you’re a regular Kohl’s customer. Overall, the Kohl’s Charge Card’s deals really stand out because they can be combined with other Kohl’s rewards programs to help frequent shoppers save on branded purchases. Consumers can combine their earned discounts from the Kohl’s Charge Card with Kohl’s Cash® and Yes2You Rewards® to boost their savings on everything from premium kitchen appliances to items in the women’s clothing sale. 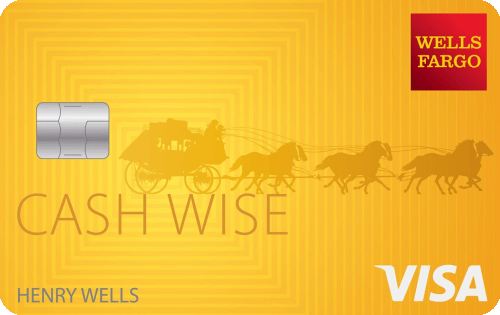 Another perk to getting a Kohl’s Charge Card is how it simplifies your Kohl’s shopping experience. Because your information is already in their store database, in-store returns are streamlined and quick. Also, if you forgot to bring your card, you can actually still charge items to it verifying your account information with a sales associate and present your ID to confirm. While the Kohl’s Charge Card can offer value to regular shoppers, it’s high APR makes it a questionable additional for regular consumers. At the same time, reviewers with bad credit have reported being approved, which may make it a decent credit-builder card (provided you pay it off in full each month). To submit an application for a Kohl’s Charge Card, visit any Kohl’s store location or apply online through the link above. Cardholders of the Kohl’s Charge Card have a variety of options for maximizing their savings because the exclusive member coupons and discounts can be paired with rewards points offers on your Kohl’s purchases. 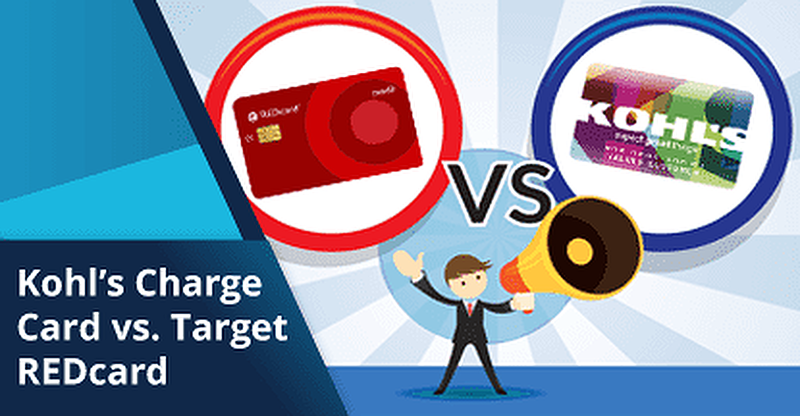 Given that the Target REDcard doesn’t provide as many options to boost your discounts, the flexibility of the Kohl’s Charge Card may give it a leg up on the Target REDcard for those who revel in getting the best possible deal. If you’ve ever checked out at a Target store, there’s a good chance you’ve been asked to apply for a Target REDcard by an associate. The store’s closed-loop credit card, the Target REDcard stands out from most store cards by providing a flat 5% discount on your entire purchase, both in-store and online. Beyond offering a big discount on your checkout total, the Target REDcard provides cardholders with several secondary benefits, including insider discounts and exclusive promotions that can add up to significant savings over time. 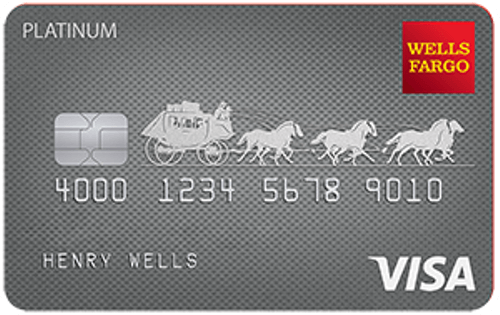 In addition, cardholders can receive early access to special events and have the first look at new products. Yet, while it may appear to be an enticing deal to any budget-conscious spender, the card’s high 24.4% variable APR guarantees steep interest rates if you carry a high balance. And the Target RED is a closed-loop card, which means that it can only be used for purchases made at any Target store location or online. The shopping restriction can prevent your ability to save especially if you aren’t a regular Target shopper. Furthermore, the card’s 5% off discount can’t be applied to all products. Prescriptions and over-the-counter pharmacy items are excluded from this benefit. Gift cards, select restaurant merchants, and Target Optical™ eye exams are also not eligible for the discount. Moreover, any additional fees, such as for gift wrapping, shipping and handling, or protection programs on purchases, will not be discounted at checkout. Even with a bad credit score, the Target REDcard may still be a viable option. According to reviews, consumers with FICO credit scores as low as 580 have been accepted. While the card’s high APR means carrying a balance is bad news, cardholders who maintain on-time payments and regularly pay in full may use it to rebuild their credit. You can apply for a Target REDcard at any Target location, or you can fill out an online application via the link above. Most consumers will likely find that saving with the Target REDcard requires less work than it does with the Kohl’s Charge Card. Unlike the convoluted discounts and multiple rewards programs Kohl’s must navigate, shoppers who use a Target REDcard receive a straightforward 5% discount on every sale. And for those looking to build credit, Target’s offerings can better fit into an everyday budget, and many consumers have reported success improving their credit with the Target REDcard. While the Kohl’s Charge Card and the Target REDcard each have their money-saving strengths, they do share two common weaknesses: closed-loop restrictions and high APRs. In other words, these store cards may have their unique perks and exclusive savings, but they also have strict limits on how they — and their rewards — can be used. Unless you frequently make shopping trips to either store, you’re likely better off with an open-loop rewards credit card that can offer savings anywhere you spend — or, at least, a much better APR. And, if you still want to find ways to save at Kohl’s or Target, you can easily search online for the latest coupons at both stores for the next time you shop. Exclusive discounts or a percentage off your purchase is useful if you’re a brand loyalist who can make the most of their value. But, with a rewards credit card that provides cash back on every purchase, you can likely rack up even more savings in the long run. And the APR you’re offered will likely be better than what you’ll get with a store card. A huge downside of the Kohl’s Charge Card and the Target REDcard alike are their high APRs. Small balances, if left unpaid, can easily spiral out of control as interest fees start to multiply. With a good 0% APR credit card offer, you can have a year or more without the stress of having to pay off your card at the end of the billing cycle to avoid interest. And better yet, many of these card offers extend to balance transfers that can help with existing balances (though balance transfer fees may apply). Finding ways to lower the cost of an upcoming trip can require a lot of digital legwork. But, with a travel rewards credit card, you can stash away savings year-round — and unleash them when booking airfare or hotel accommodations. Even better, these open-loop cards can earn rewards anywhere they’re accepted — including popular retailers like Kohl’s and Target. It’s difficult to directly compare the store cards at Kohl’s and Target because their rewards are so different. 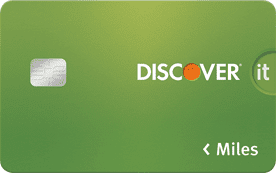 Both help cardholders save, just in different ways. Budget shoppers who want to strategically boost their savings at checkout may find the Kohl’s Charge Card particularly useful. For consumers who want a big percentage off when shopping for everyday essentials may have their needs better met by the Target REDcard. Regardless of which card’s savings style you prefer, however, your purchasing power is limited with both cards due to their closed-loop restrictions. And both cards have less-than-ideal APRs that can mean high interest fees. One of our top-rated open-loop credit cards may prove the better option for most consumers, as these all-purpose cards can help users save on purchases beyond those made at Target or Kohl’s. Can You Use a Fingerhut Credit Card Anywhere?